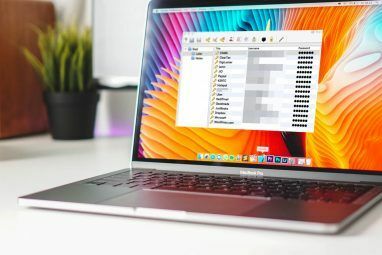 After looking at ways to password protect files and folders, after getting through some ways to secure the entire system, I think it’s worth taking a look at how to lockdown the program files themselves. Most applications don’t come with user restrictions and this becomes a security flaw when two or more people are using the same computer (and the same user account). Password protecting the applications by locking the program’s exe file ensures that a particular application can only be used by someone with a “˜security clearance’. Password protecting the executable files is just another way you can heighten security in a shared environment. Of course, it goes against the spirit of sharing but even the most generous wouldn’t want prying eyes on his data while he is at the water cooler. 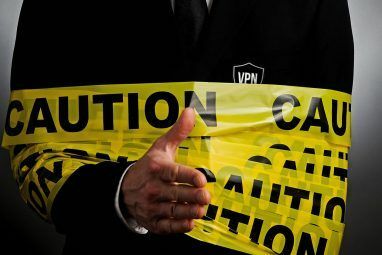 Password protection of individual executables is also helpful in public places like schools, internet cafes, or even restricting access to children. Protect Exe 0.4 is a freeware program that lets you password protect any Windows executable program. It is useful for locking Win XP/Windows Vista/Win 2000/Win 2003 Server/Win 98/Win Me/Win 95/Win NT 4.0 exe files. Protect Exe 0.4 does not make any changes to the registry while locking the files, nor does it save the password in a hidden file somewhere on the system. It works by encrypting the exe with a twofish 256 bit key. So the executable only works when the correct password has been fed to it. Protect Exe 0.4 also does not run as a background process, so it cannot be cancelled out by using the Task Manager. As it modifies the exe file itself, changing the user account or copying it to another system does not compromise the security. As a failsafe, the program creates a backup of the exe which you can keep elsewhere in case you forget the password. Protect Exe 0.4 at 124KB is a featherweight protection system. Using Empathy one can password protect any executable file and keep it protected even if it is copied to another location or computer. 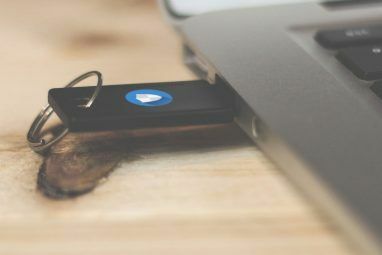 The light footprint of the software (219KB) means that it can also be used to protect portable apps carried around in USB drives. Empathy uses similar password protection to the previous app and also creates a similar backup, but the software looks more well rounded with a neater interface. Beyond the looks the software suffers slightly as it is limited to the use of a single character password. If this strikes you as odd then consider that the software is postcardware. On second thoughts, I didn’t find the single character password too much of a handicap because I have quite a few on my keyboard to use in the input field. Empathy v2.1 is compatible with Windows (all versions). There is a lot of paid software out there which offers the same functionality and more. But if it’s free you want then these two are the way to go. Have you used program protection? Do you know of any other freeware that does the job? Let us know in the comments below. 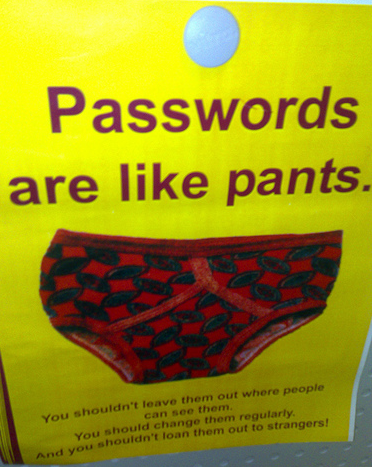 Explore more about: Encryption, Password. First one doesn't exist. The second one represents a security threat. I like that Protect EXE (Beta) is free for use as well as light on the amount of hard drive space it occupies. I like the idea of protecting files as opposed to blocking computer access. If a friend comes over my house, he should have access to my computer, just not my files. Security programs that block computers with passwords result in unnecessary blockage to people who just want to use my computer for their own reasons such as email, internet, and games. They should not need a password to do so. Somebody has password protected an Exe file of a program, if someone grabs that particular exe file from from another system or downloading and installing it from Internet on a different computer, which is not a proteced exe anyway, then copy & replace the exe file in question ..it will eventually give away all protection as the protected exe itself is replaced with. I can use this for reporting software that can reveal sensitive information, but the developer didn't put any security on it. Thanks!